We'll hand select the perfect ski package for you. Rossignol's top of the line skate skis and classic skis are termed Rossignol xium. These skis have been around for a while and have seen several improvements including a lighter faster cross country ski in recent years. Rossignol has been one of the leaders in the cross country ski world for decades and have produced top results with professional cross country skiers and racers. The Rossignol xium series is not just for the racer. 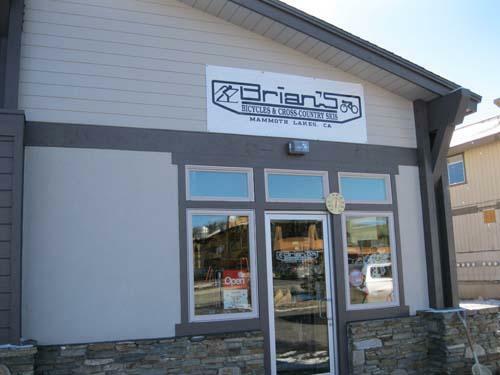 Serious citizen skiers love this top of the line products, which include skis and boots. 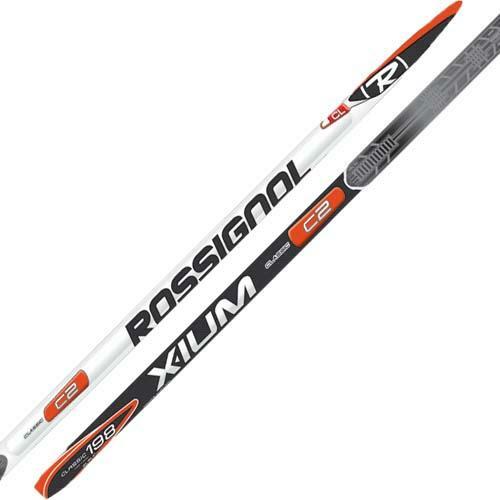 The Rossignol xium WCS 2 are the top of the line skate skis. 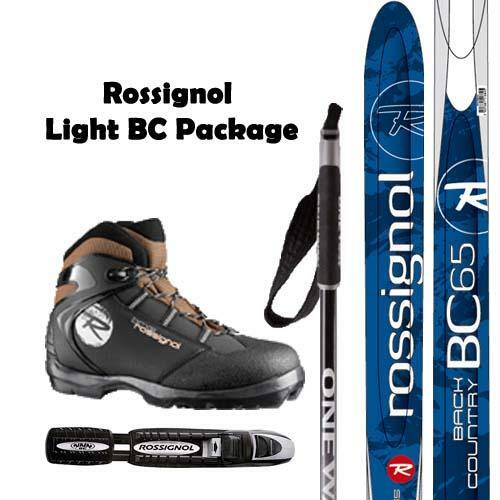 The Rossignol Classic NIS C2 are the top of the line waxable classic ski. In boots Rossignol makes the XIUM WC Skate as well as the low volume xium WC Skate. The Rossignol X-IUM WCS2 Skate ski is the top of the line skate ski for Rossignol. Ths skate ski is perfect for the serious nordic skier wanting a light weight, stable and fast ski. The skate ski is lighter and and shorter with a lower carbon tip. This benefits the skier with less swing weight and improved maneuverability. The Rossignol x-ium ski is ideal for hard pack conditions, and has a smooth and stable glide. This skate ski is designed for the serious racer and performance skate skier. The Rossignol X-ium Classic NIS C2 Ski is Rossignol's the top of the line classic nordic ski that is waxable. This ski is made for the performance oriented classic skier or ski racer. The X-ium Classic NIS C2 classic ski also has a lower and shorter carbon tip, providing less swing weight and improved maneuverability. Ultimately a lighter, faster ski will make training and racing that much more fun. The Rossignol x-ium classic NIS C2 ski is a versatile ski ideal for hard pack, colder or klister conditions. The Rossignol X-ium World Cup skate boot is Rossignol's top of the line skate boot. 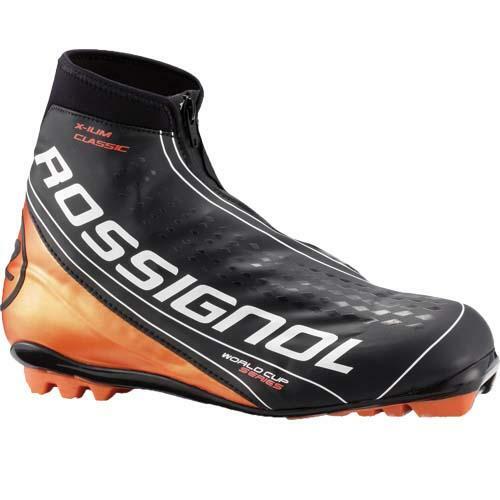 The Rossignol xium WC skate boot comes with a seamless lace cover and asymmetrical lacing that is water resistant. The re-engineered heel gives a better fit of the foot and better comfort. The internal lining is thermomoldable and quick drying to keep your foot dry and warm. The NNN outersole is compatible with the NIS plated ski and gives stability and rigidity which enhances the energy transfer to the ski. The Rossignol X-IUM WC Skate Boot is ideal for the racer and performance skate skier looking for lightness and flexibility. • Active heel control for maximum support. The Rossignol X-ium World Cup classic ski boot is Rossignol's top of the line classic ski boot for in-track skiing. This lightweight classic ski boot provides stability, flexibility, comfort and lightness. The Rossignol X-IUM WC classic boot has a seamless lace cover and water-resistant asymmetrical lacing as well as a Active Control heel, resulting in better fit of the foot and better comfort. The internal lining is thermomodable and quick drying to keep your foot dry and warm. The NNN outsole provides stability and rigidity which enhances the energy transfer to the ski. 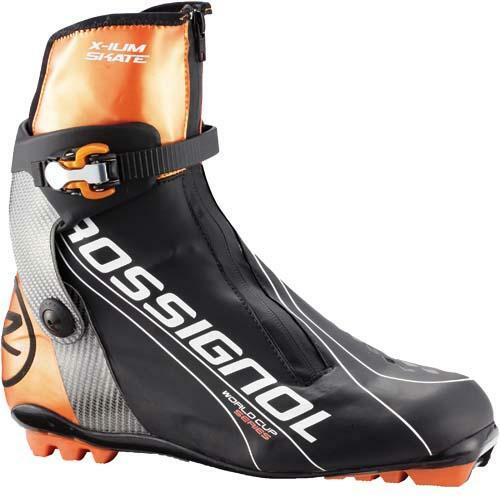 This boot is compatable with a NIS plated ski. The Rossignol X-IUM WC Classic Ski boot is ideal for the performance-oriented classic skier looking for lightness and flexibility.